If you haven’t shopped yet, why not get started on Black Friday? There’s so much information online, it’s easy to get confused or read incorrect information. 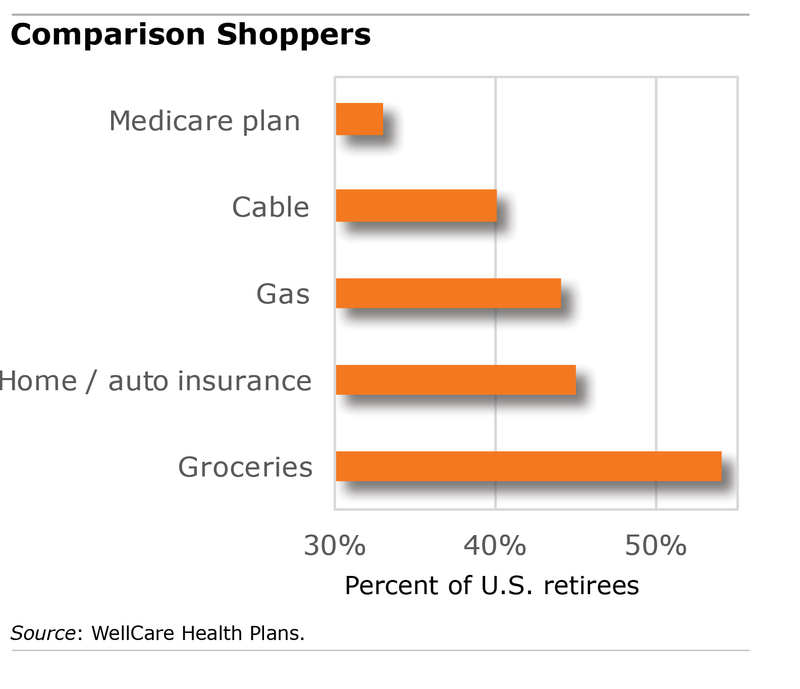 Sometimes it’s easier to simply call a Medicare agent to discuss your options. Great resources listed here though, thank you! I can relate. After my first year using Plan D for precriptions, I automatically renewed with the provider I had chosen for the initial year. I figured if my provider was the cheapest for me the first year, it would continue to be the cheapest. I was wrong. My annual cost for my one prescription increased $400 or more. So this year when open enrollment came around, I searched on Medicare.gov and found a Part D provider that is higher rated and costs me $600 less a year. Duh, that’s because there is very little comparing to do or price differences to consider. Whereas gas and food prices change all the time and there are… you know… actual selections to shop for (compare). Oh by the way, did you screw up? If so, you can change every year, and even much more often depending on where you live and your income.